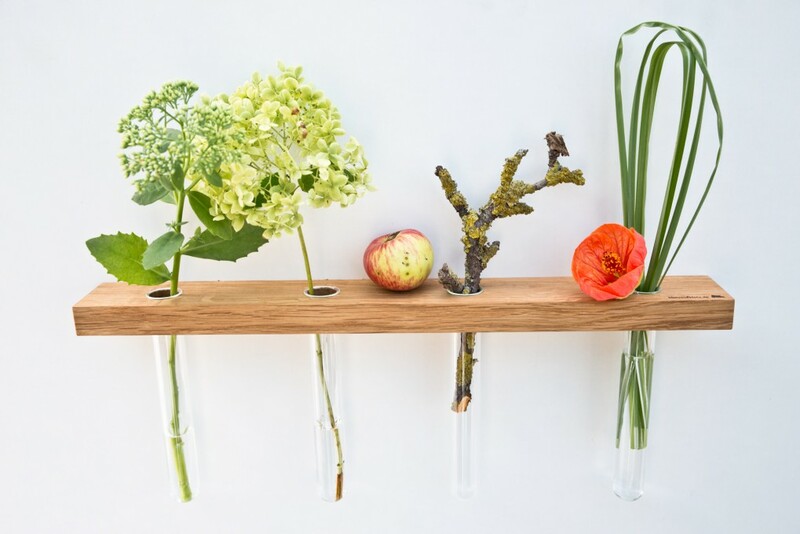 This wooden, wall-mounted vase is an elegant alternative to a vase on the table! 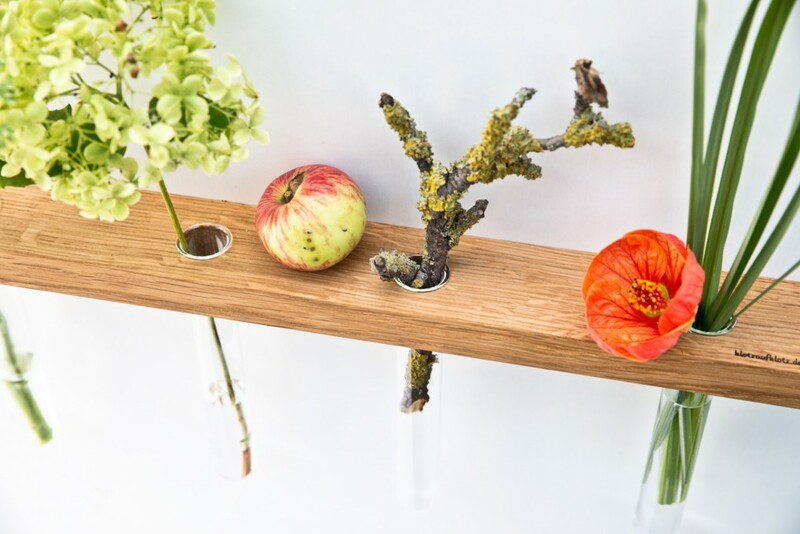 Display indivdual flowers and create that wow factor with this oak vase. The tubes can be removed for filling and cleaning purposes. 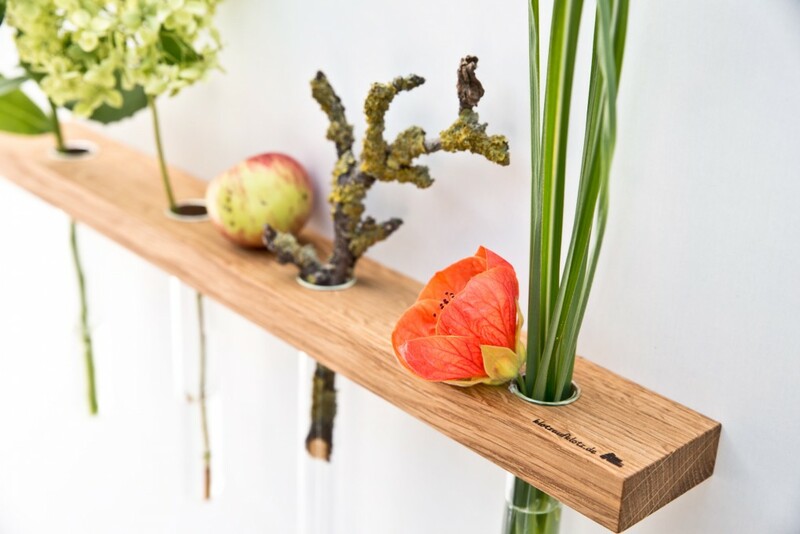 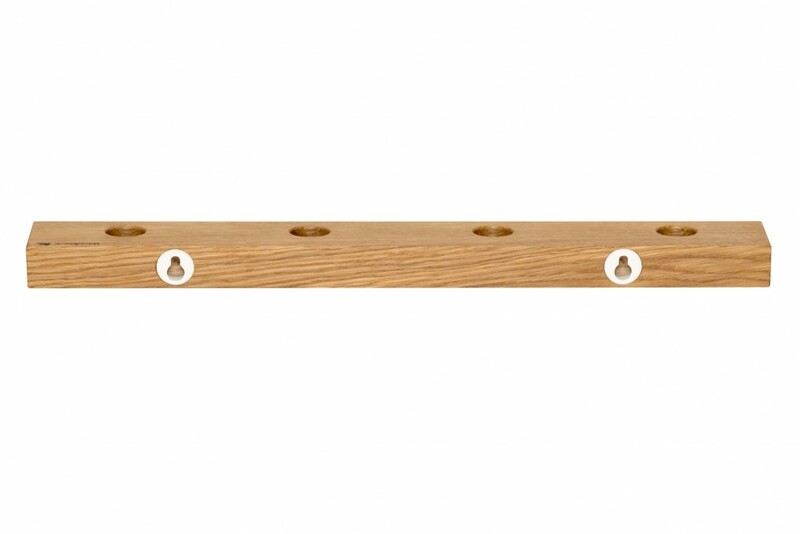 The vase is fitted to the wall by two screws that are invisible once installed.